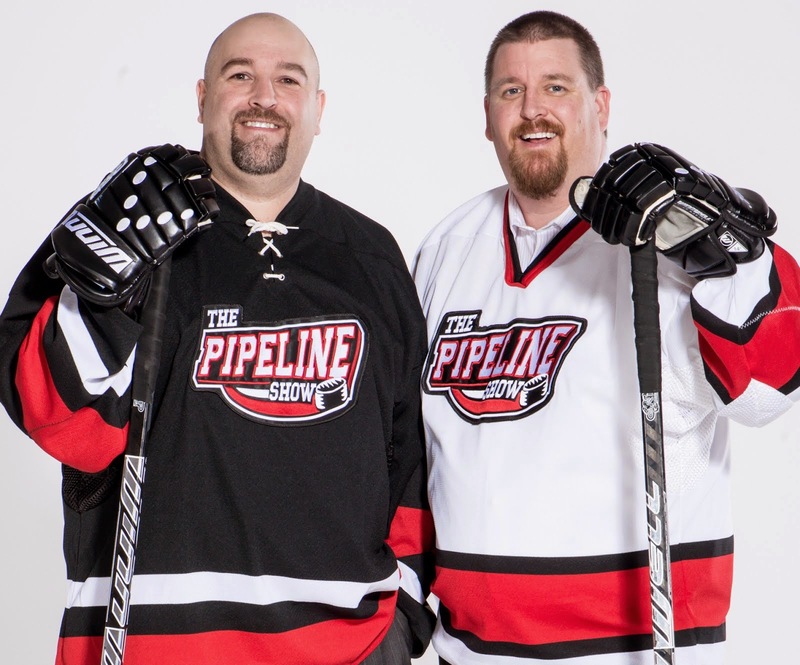 The puck drops on the WHL's second round playoff series tonight, and like we did in the first round, The Pipeline Show and some of our pals are making predictions. But first here's how the first round went for us. I bet we end up tied in this round.